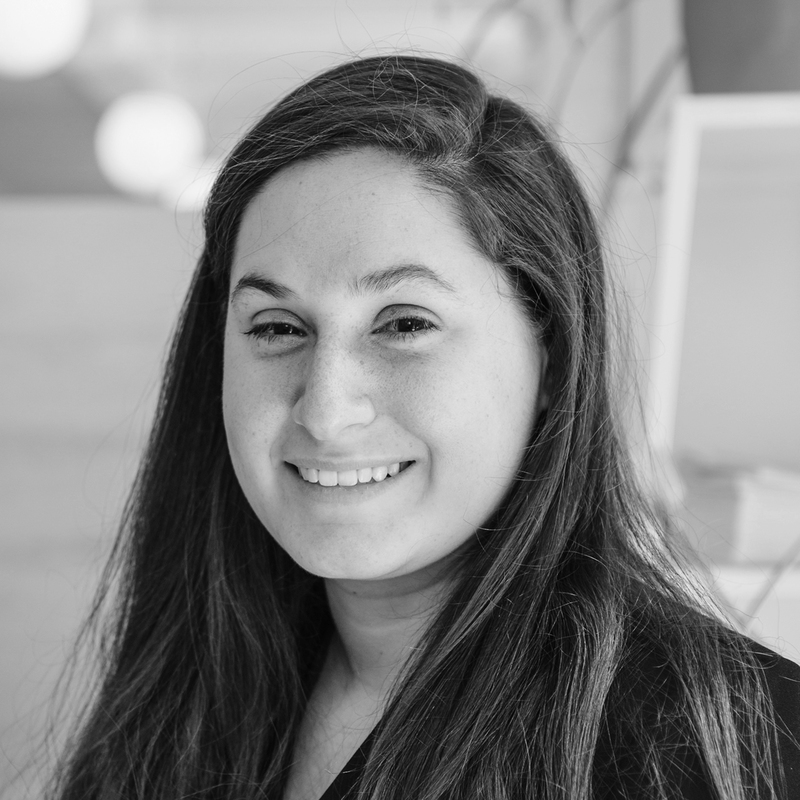 Julia Silberman is a Manager on CDP's Supply Chain Team. She works closely with supply chain members in the consumer goods, information technology and telecom sectors to engage suppliers, reduce the environmental impacts of their supply chain, and achieve their supply chain sustainability goals. Previously, she worked as a Sector Lead on CDP's Disclosure Services Team. In this role, she worked with companies to support first time responses to CDP programs, share best practices in environmental management and disclosure, and highlight leadership opportunities. Prior to joining CDP, Julia worked as the Marketing Director for a sustainability software startup and earned her B.A. from Tufts University.